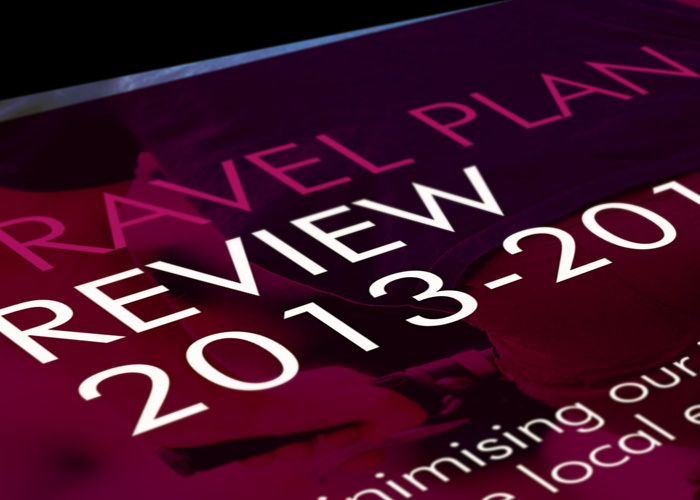 TPS were appointed to design and prepare a 12page document to present the University’s 5 year travel plan review for 2013-2018. 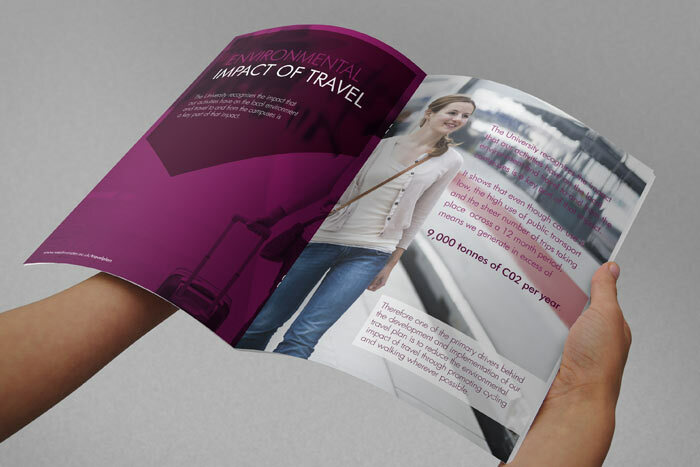 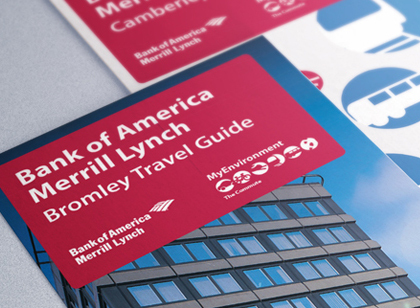 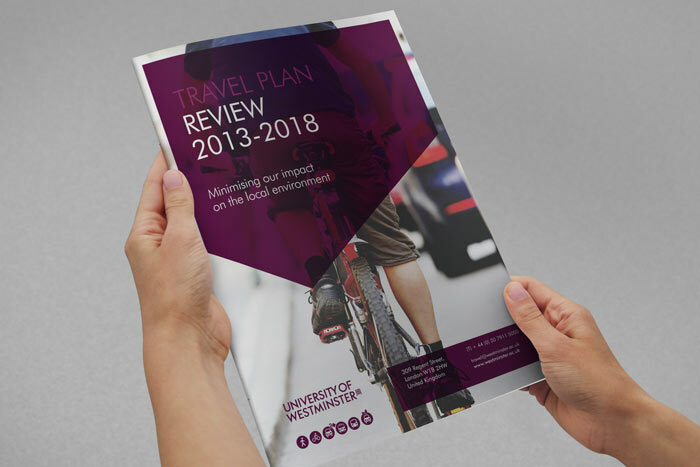 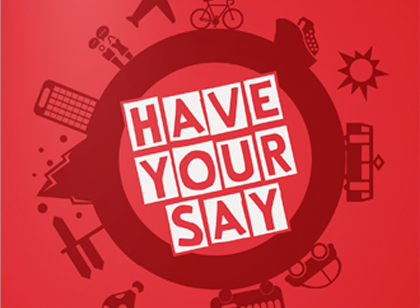 The A4 document incorporates key information about the current travel habits of its staff and student population along with the mechanisms the university are implementing to push towards a more sustainable future. 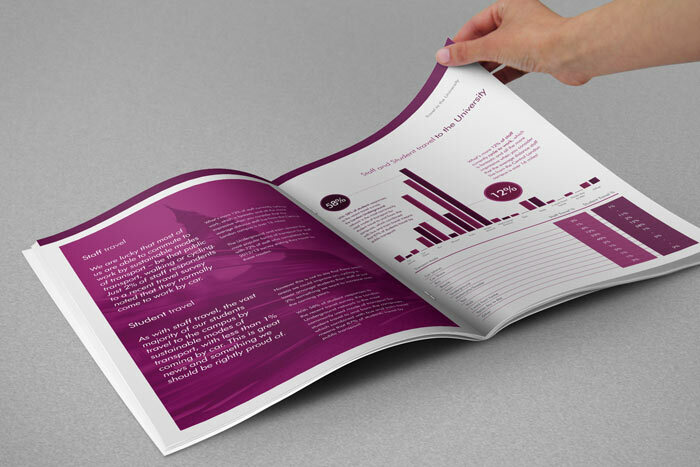 The design concurs with the university’s colour scheme and the clean layout ensures important information and statistics are prominent to engage the readers attention.